Today we are sharing with all the packaging designers the very neat and clean Free Blister Pack PSD Mockup. 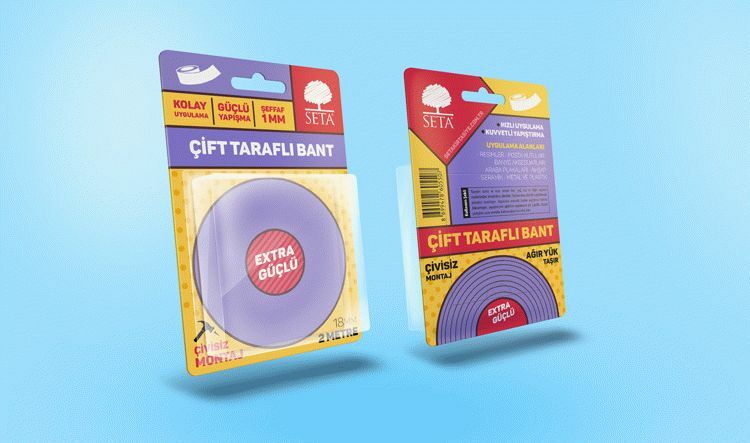 This is one of the best mockup to showcase your blister packaging designs with front and backside preview. Smart-object layer help you to get the desire presentation. Feel free to download and must watch our daily free mockups.